Is Your Antenna a Little Sick? Call The TV Doctors; TV Magic in Bruce! 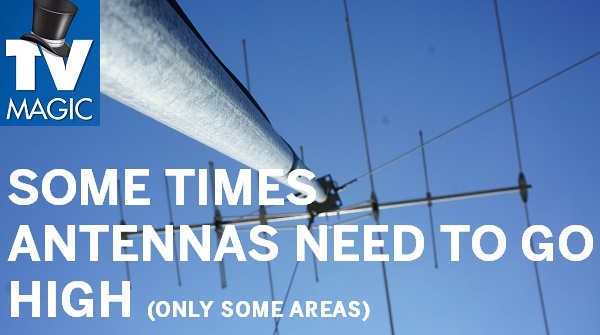 If you're a Bruce resident and your Antenna or reception isn't functioning how it should, then it's probabaly time to call your local TV Magic Techncian to come and lend a hand. 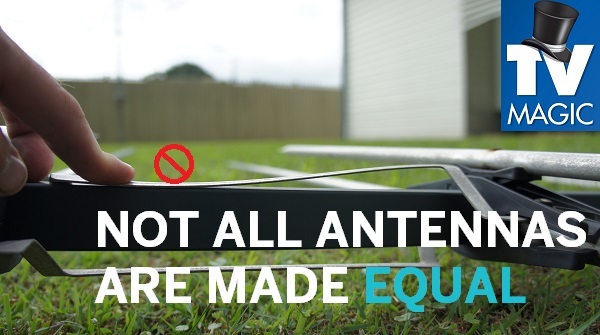 You may already know what they problem is, for instance, your antenna may be broken or damaged, but often, people have no idea what's wrong with their antenna or reception and that's when it's best to call an expert from TV Magic to get to the bottom of the problem! 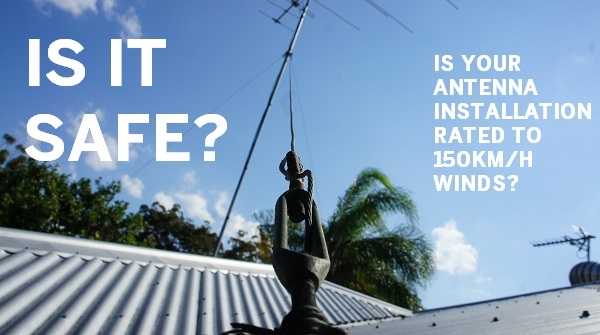 Why is My Antenna or Reception Not Functioning Properly? 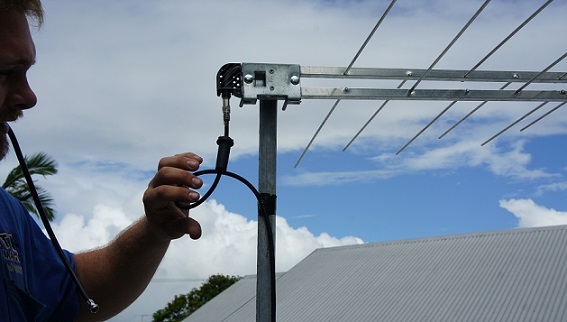 There could be a whole range of things that are going on with your TV, antenna or reception in an area such as Bruce. 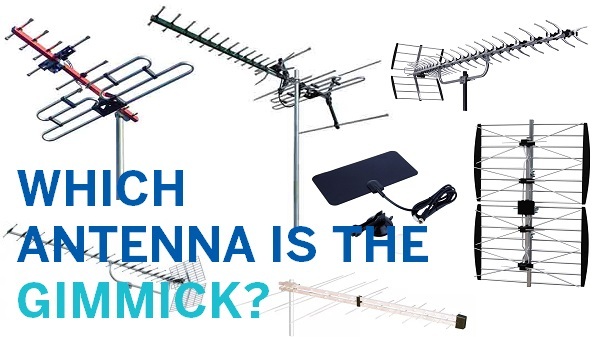 Some common problems are wear and tear to the antenna itself, rats chewing your cabling or maybe the person who initially installed your antenna has positioned it badly. 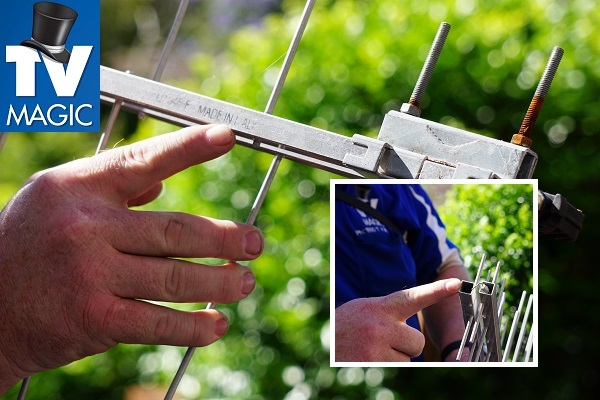 Whatever the problem may be, you can know that your local TV Magic Technician has the tools and equipment to be able to get to the bottom of the problem efficiently and offer you solutions that work and last. What is The TV Magic Difference? 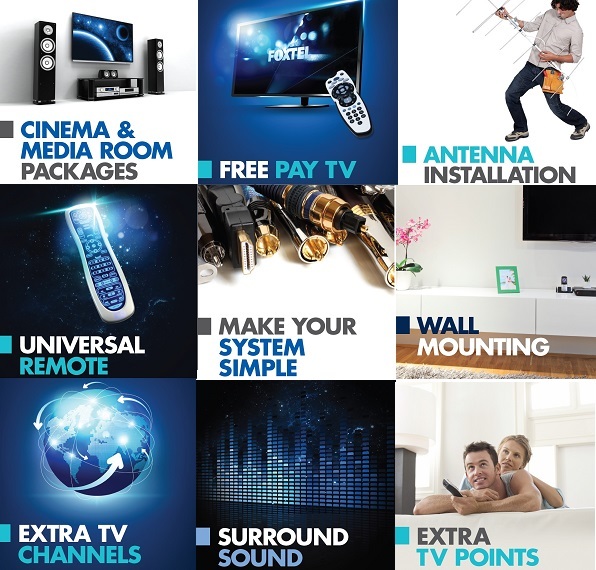 Unlike many other companies or tradies who simply offer low prices, TV Magic have a focus on quality customer service and durable euqipment. 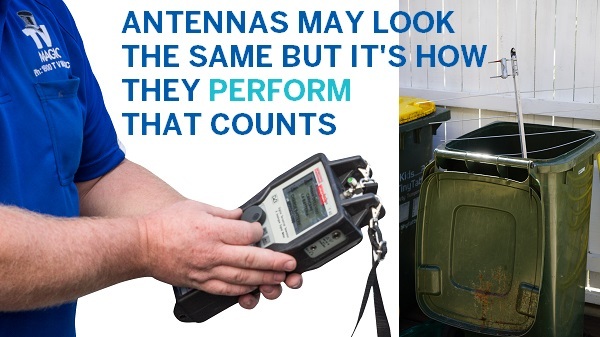 People who offer you a cheap job are unlikely to offer you quality equipment, and this means that you will not only have to pay more to get it replaced again later on, but that you will have the inconvenience of having to get a new one when it breaks. So, if you're not happy to settle for average customer service and want a job that will last for years to come, then call TV Magic Bruce today!